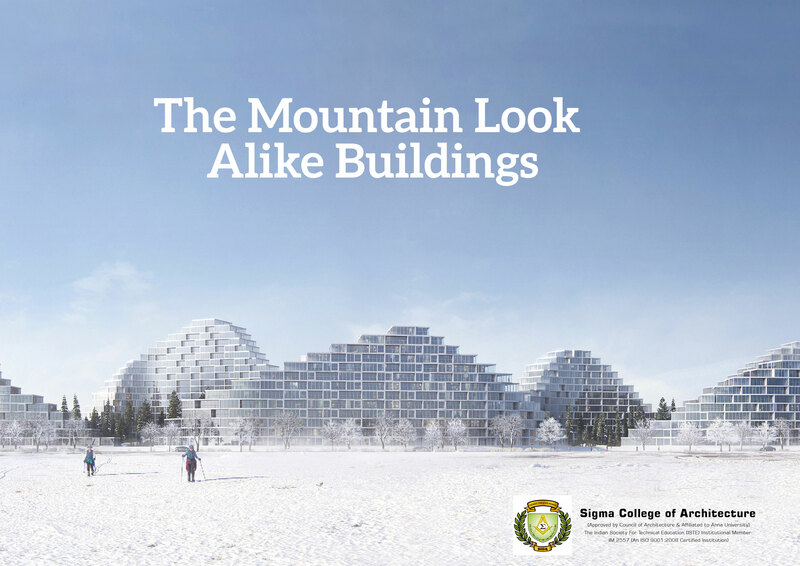 Danish studio EFFEKT has proposed a housing scheme for the Slovakian city of Bratislava with a roofline that reflects the peaks of a mountain range. EFFEKT was founded in 2001 and has already an index of projects in their portfolio. The current project proposes a 120,000-square-metre housing block. EFFEKT would separate the scheme into six mountain-shaped apartment blocks to echo the natural mountain range present in Copenhagen. The design would also loop around stretch of parkland in the city's Petržalka borough, where it will be surrounded by farmlands, wetland, meadow and grasslands. Sports facilities and a play area will occupy the central park, while a walkway would encircle the grassy areas, and branch into smaller paths. Terraces will protrude from the front, creating a faceted façade and car parking would be located under the perimeter of the green space. The stepped roofs cape would be slightly offset from one another so as not to obstruct views from the residences.